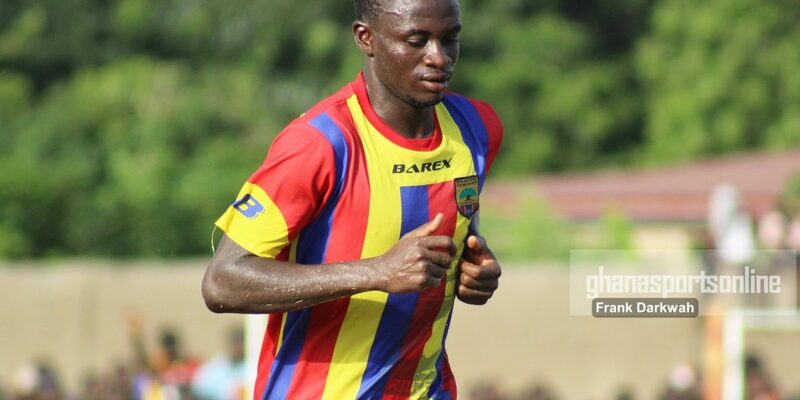 Hearts of Oak captain Fatawu Mohammed has urged the Club to sign strikers after their defeat to Ebusua Dwarfs in a friendly match. 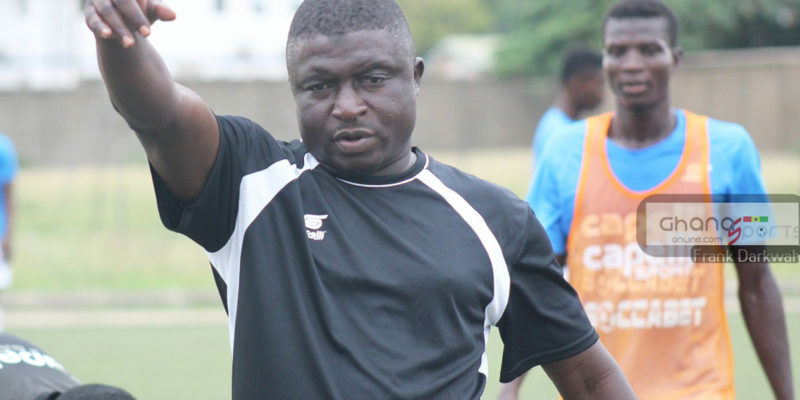 The Ghanaian giants suffered a 2-1 defeat to Dwarfs at the Swedru Sports Stadium on Sunday. 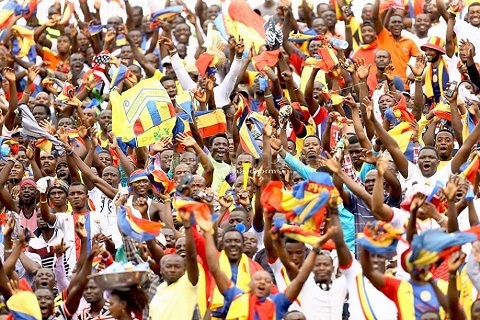 Osman Mohammed’s late consolation could not help Hearts of Oak avoid defeat after Solomon Gyasi had scored twice for Dwarfs. 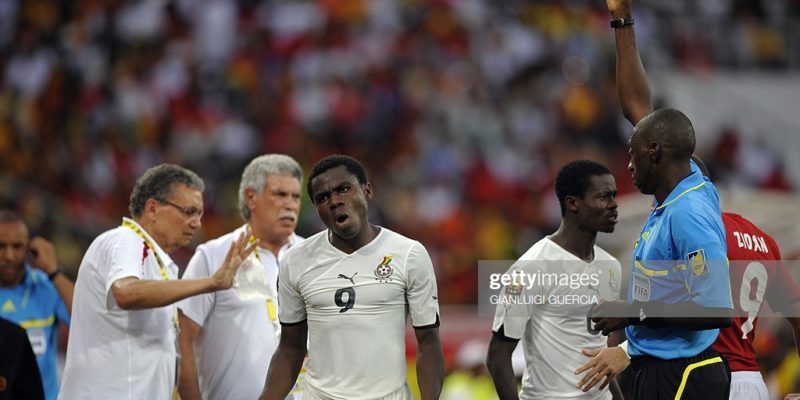 Fatawu has bemoaned the team’s lackluster display in front of goal however urging management to recruit attackers. “We need strikers, because if you play all the wonderful football and you don’t have any one to put it at the back of the net is worrying,” he said on Happy FM. Joseph Esso and youngster Kojo Obeng Junior currently remains the team’s most trusted front-liners.